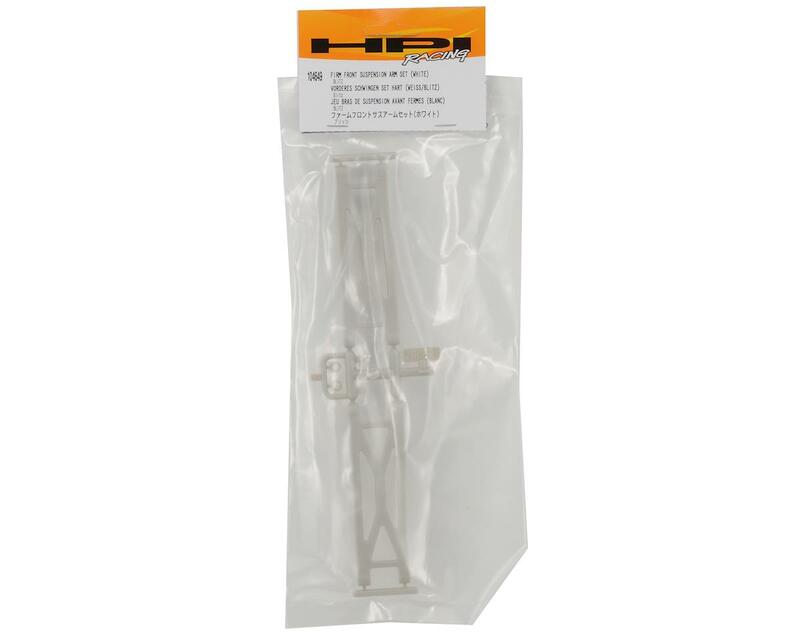 This is an HPI Firm Front Suspension Arm Set, and is intended for use with the HPI Blitz short course trucks. 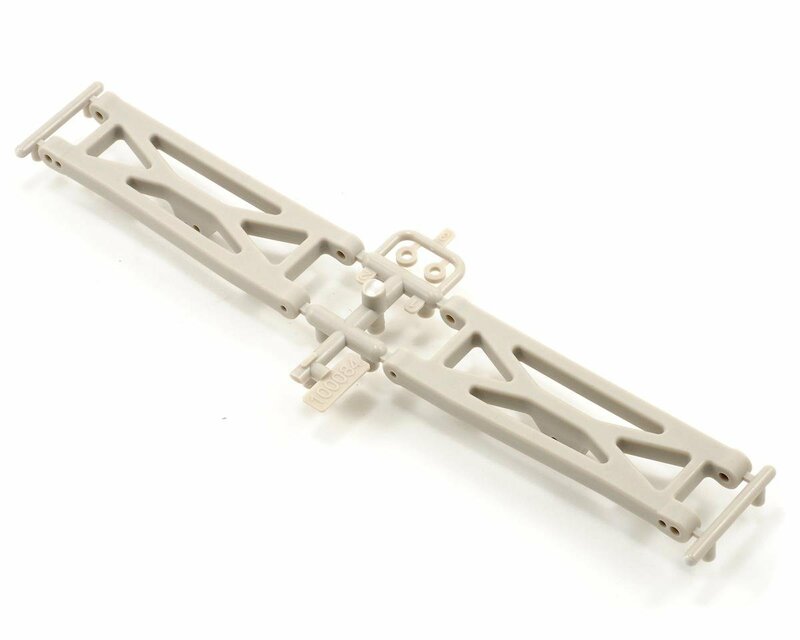 These firm parts allow you to upgrade your standard HPI BLITZ truck with the high performance firm white plastics that come as standard equipment with the BLITZ ESE truck. Not only does the white material enhance the performance characteristics of the truck, it gives your truck a unique sense of style and allows you to easily identify which parts are the high response performance parts.